Blind Spot proudly welcomes acoustic duo, Octavas through the doors, for a night at Live Spot that will have you toe-tapping with a drink in hand throughout. 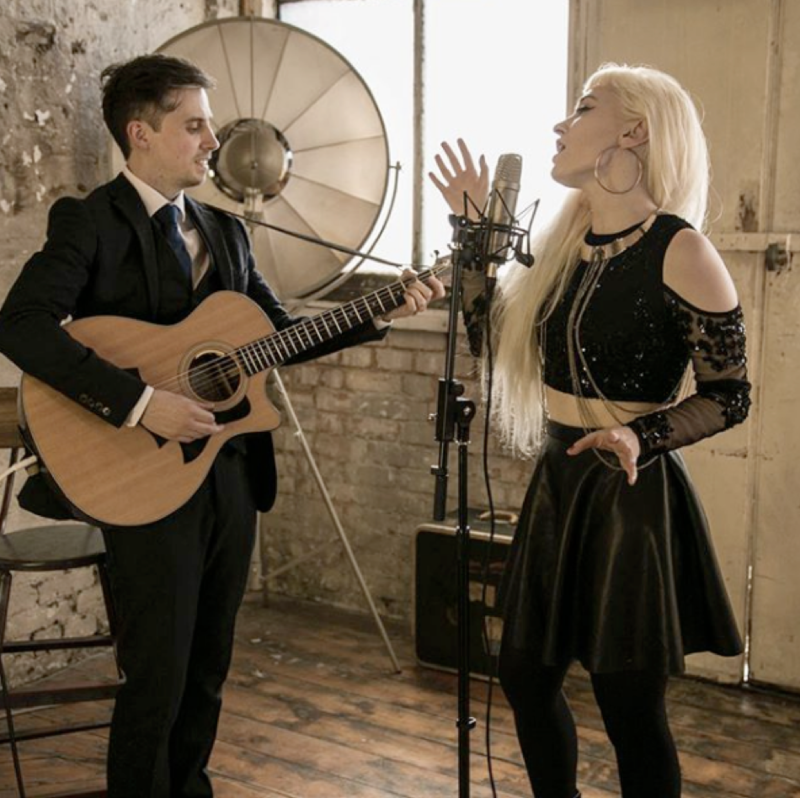 Octavas are a young and highly versatile acoustic duo, who have been providing quality entertainment and mesmerising music together for over six years. Together they have performed hundreds of gigs at prestigious venues across the UK and beyond. So, come one, come all, and grab yourselves a drink at the bar and settle in for the evening. Fancy a little teaser? We've got you covered. Check them out here.